A sleek leather purse is the perfect everyday accessory to team with a variety of women's bags. Fusing style with functionality, our stylish range of luxurious designer purses offers everything from renowned Michael Kors wallets to a timeless women's purse by Vivienne Westwood. 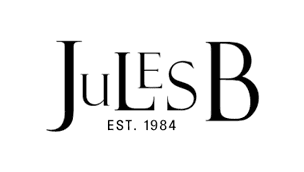 Shop the hand-picked range of premium women's purses at Jules B today and upgrade your everyday essentials.